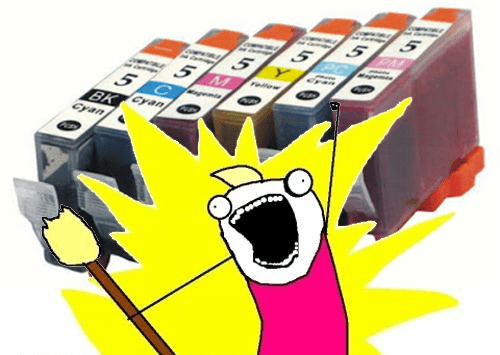 Podcast Episode #228 – All the Toners! Collin rejoins us in what is almost certainly his last show before dying . . . again. What would you be willing to do to never have to deal with toner ever again? Just asking. For a friend. Meanwhile, hackers are killing your Macs, killing Flash, and stealing your fingerprints! How will you ever hold anything slippery again?! Microsoft Launches Sway. No One Has A Clue. Casper Crump. That Is All. Collin’s Favorite: Will it Ice Cream?